Well, my favourite time of the year is sadly coming to an end, and that can only mean one thing: it's time to do some cleaning up around here and get rid of products I've used up this past season! My summer empties stash isn't looking too shabby, from fragrances to skincare, body care, hair products and even a few random items worth sharing. As usual, I filmed a video in which I go into detail about the goods, so I invite you to catch my thoughts by watching below (and subscribe to my channel if you haven't already)! 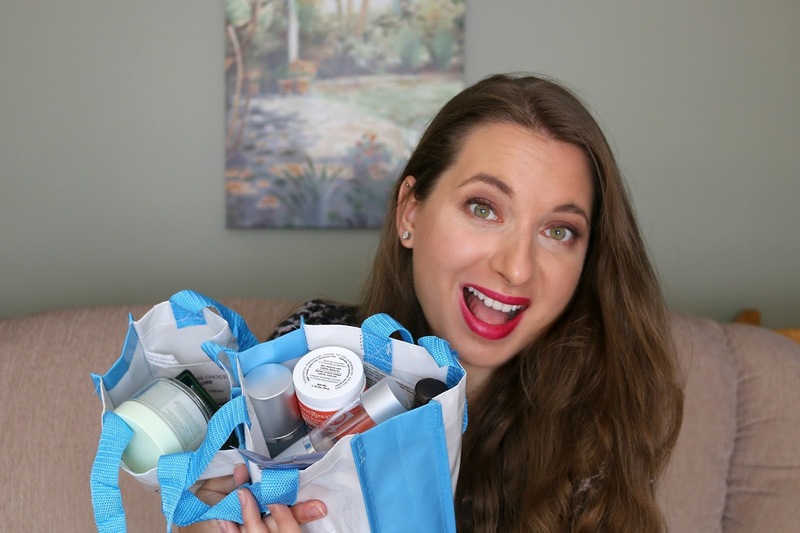 I was first introduced to Maison Jacynthe a couple of years ago when I got to try out some of their skin care products and last year also tested out a handful of their makeup products, and I have been in love ever since! Created by Jacynthe René, a Québec-based health and natural wellness guru, actress and author, among many other talents, her natural line of toxin-free products is also vegan and cruelty-free. Now, I love supporting natural beauty brands, and the fact that Maison Jacynthe is local makes me even more of a fan. 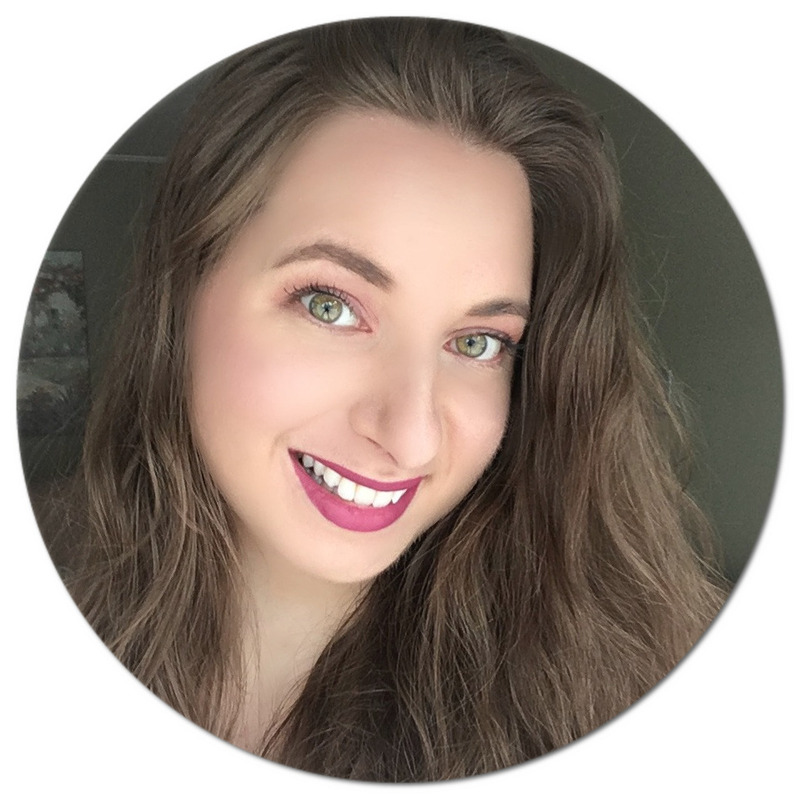 I recently got to try out a few of her more recent launches, namely her Fluid Foundation, Highlighter, Nail Polish and Perfume, and am here to report back on how I have been getting along with them.